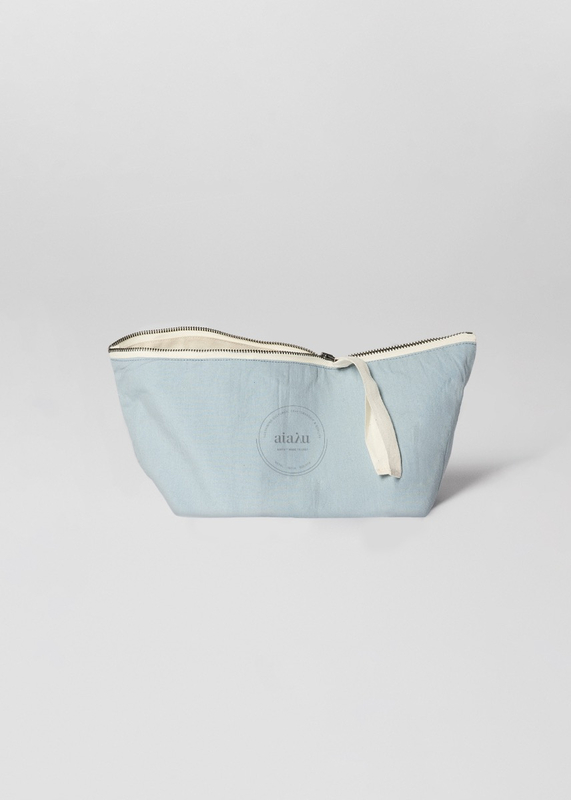 A mini version of our classic pouch, suitable for all things petite that need a safe place to be stored. 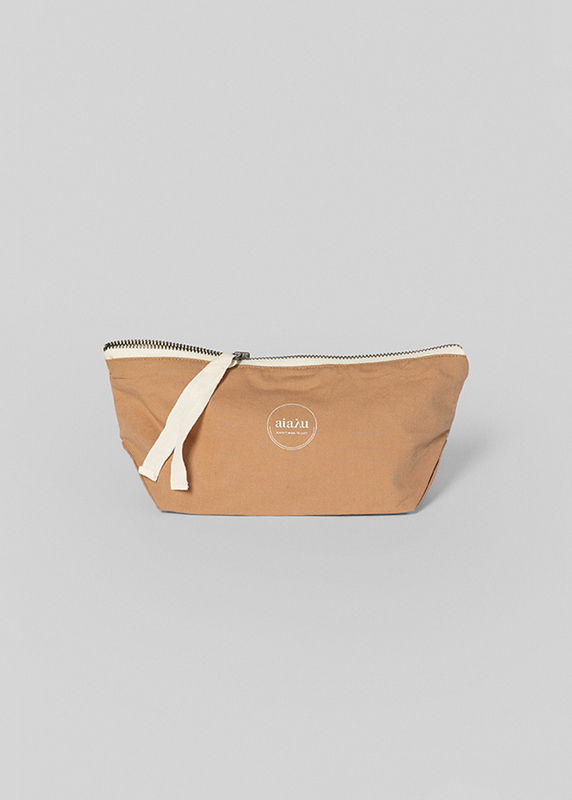 For instance your make-up essentials or toiletries. 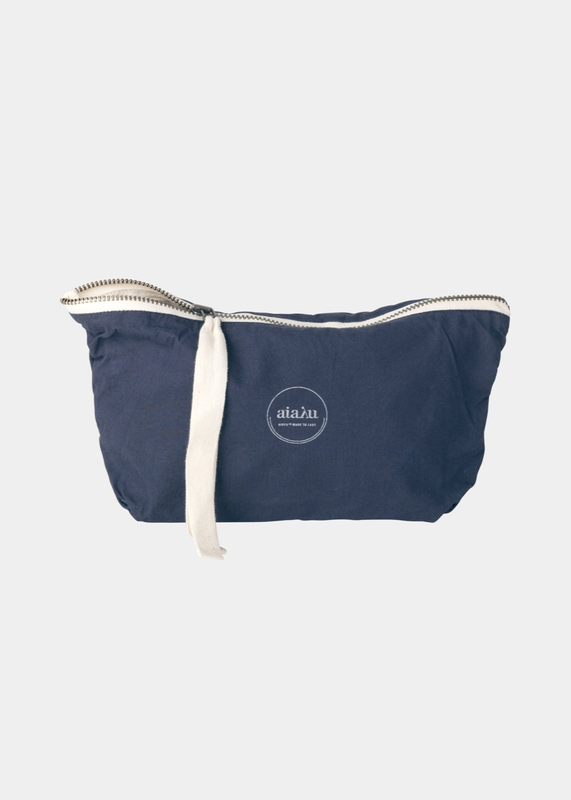 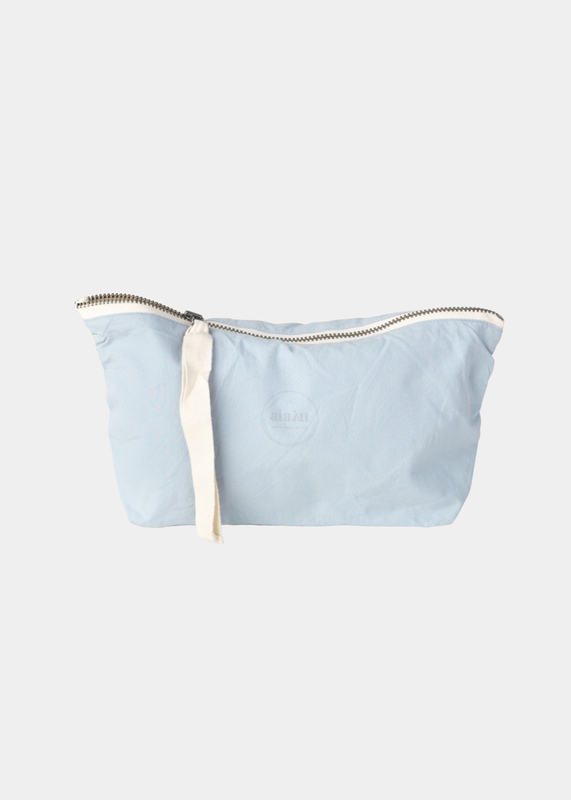 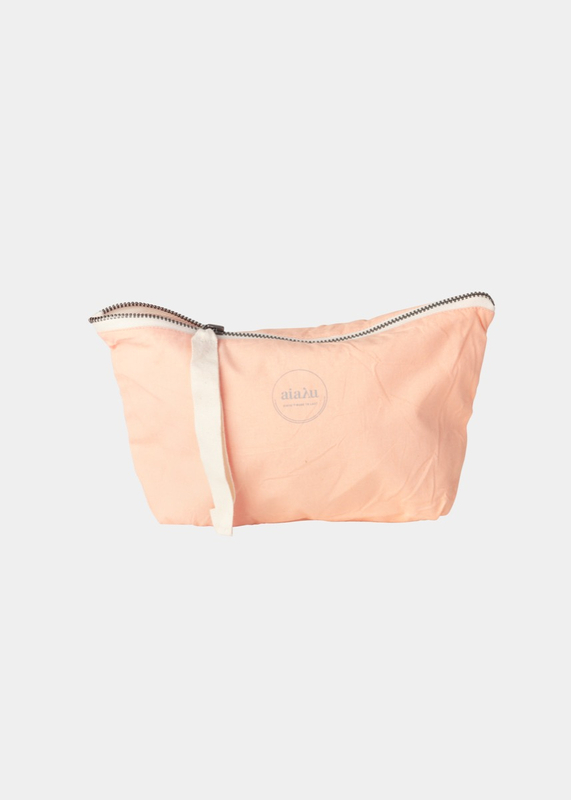 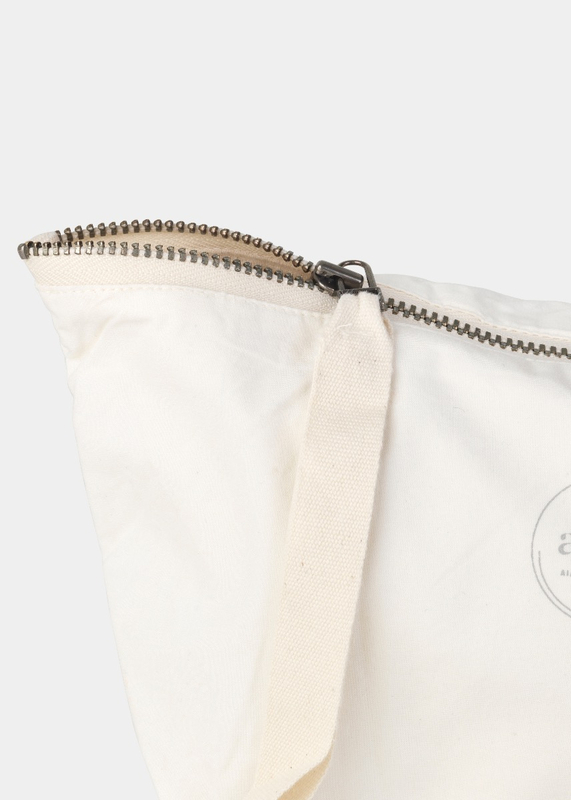 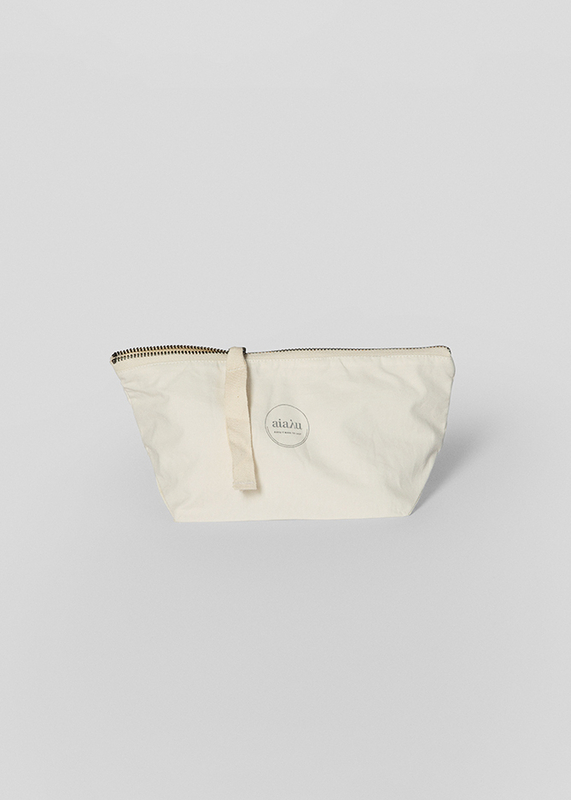 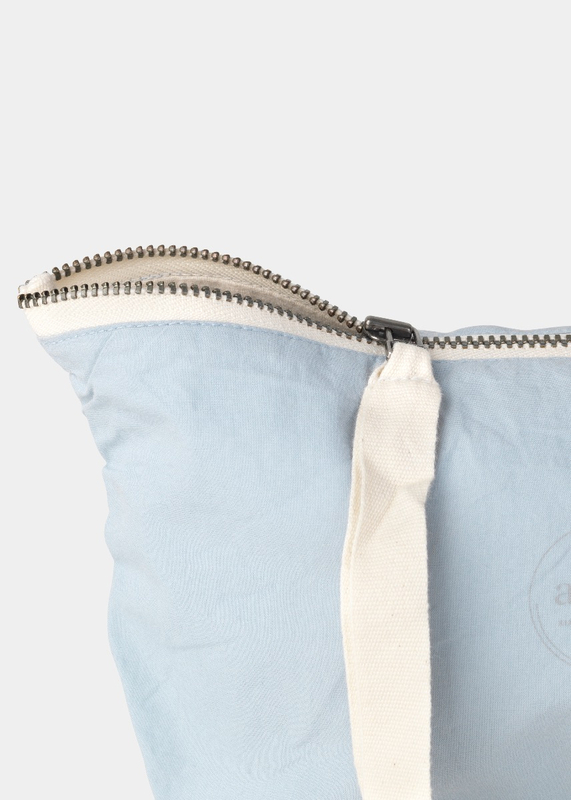 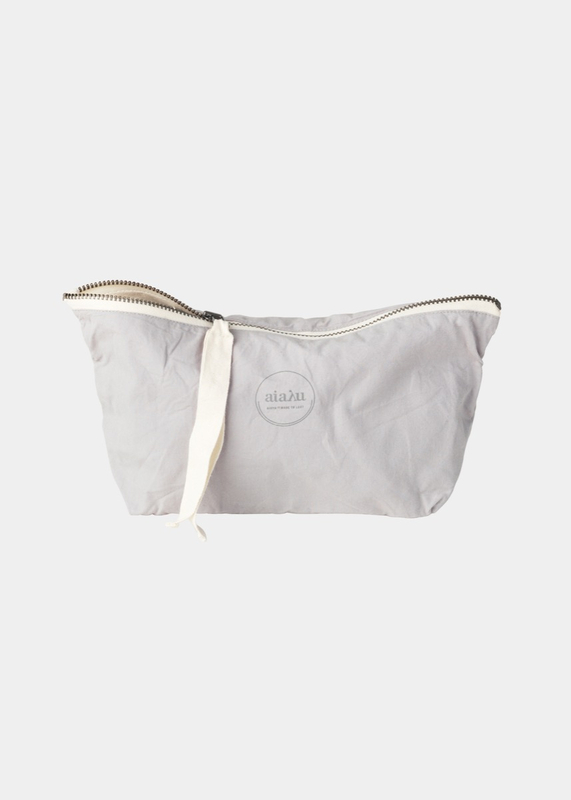 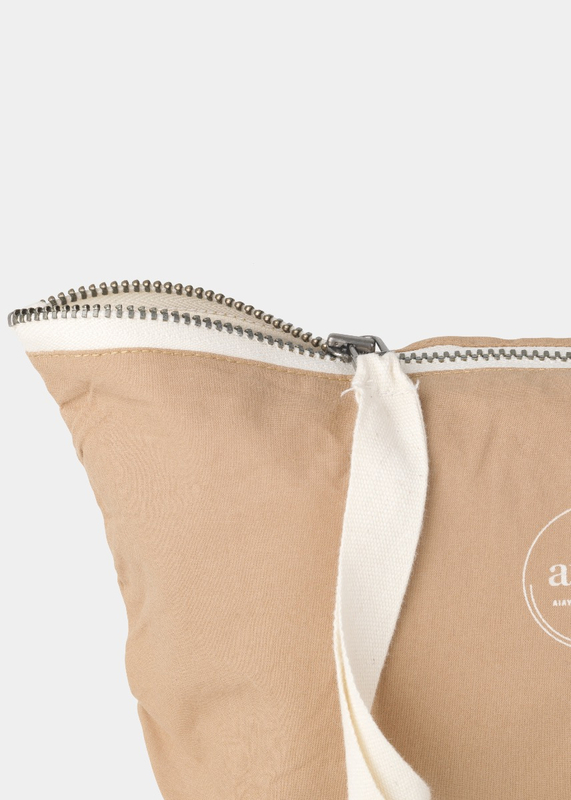 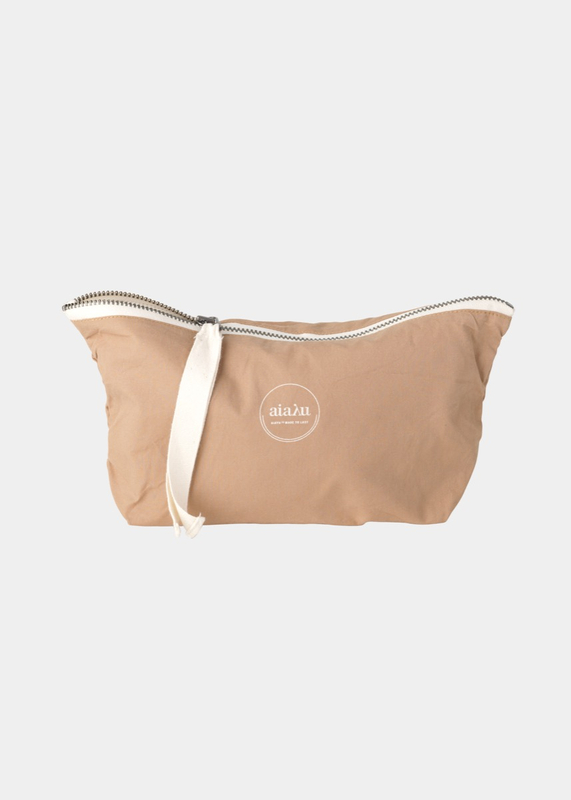 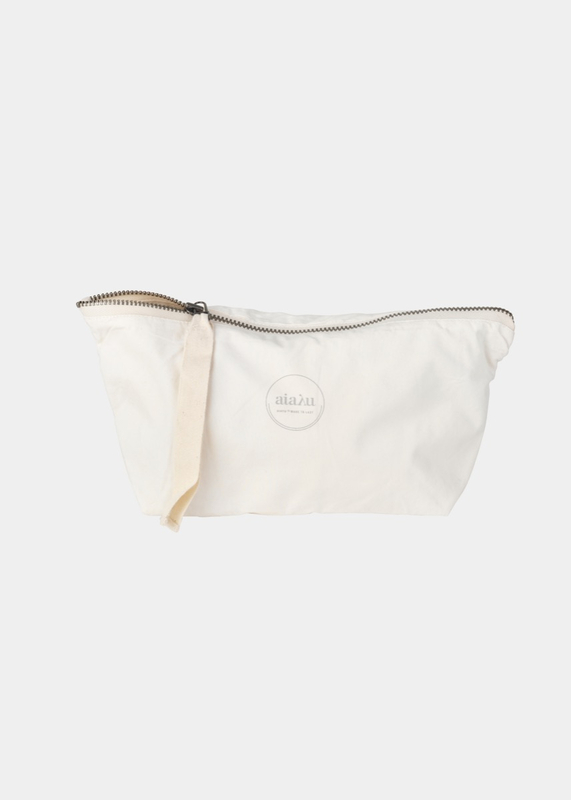 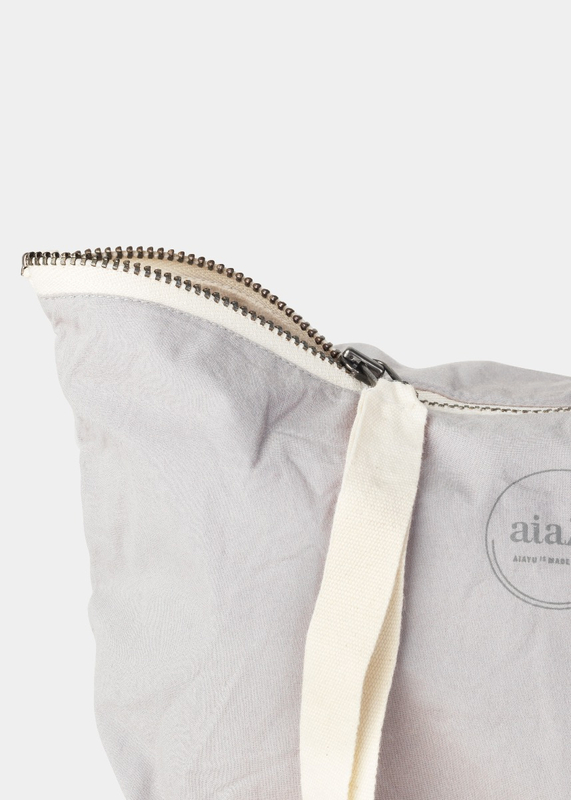 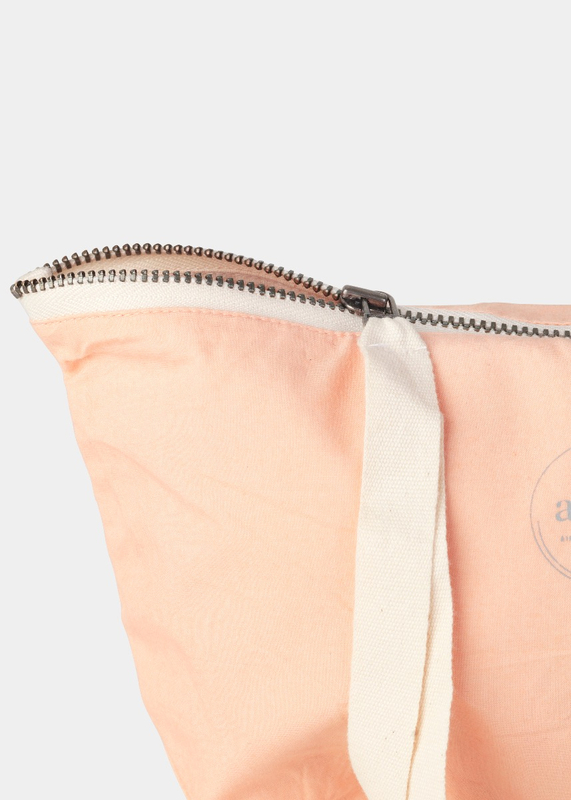 The pouch comes with zipper closure and a ribbon, and has an inside cotton lining that can easily be washed. 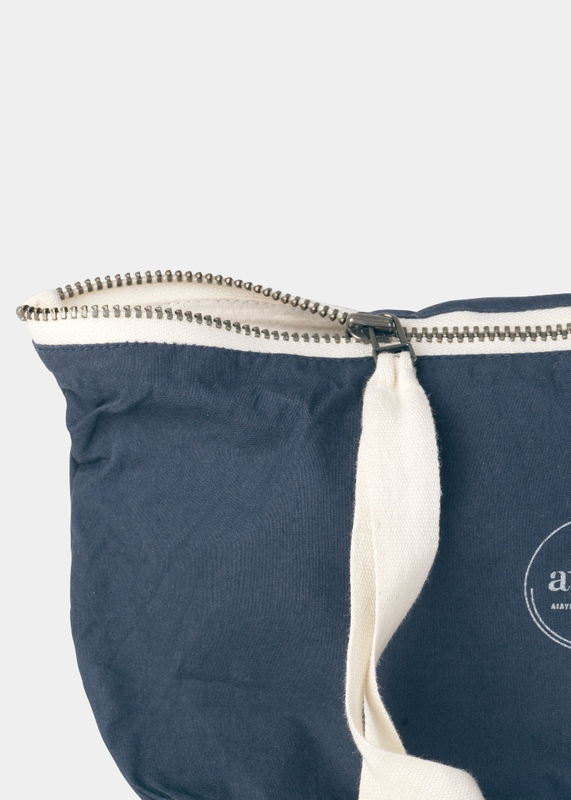 Measurements: 24 x 15 cm.